Tim Gavern is a man who was born into the ice cream business. Both his mother and his grandmother were ice cream entrepreneurs who owned their own ice cream parlors. However, Tim himself was not always interested in the ice cream business. Before he began to follow the family trend, he actually worked in the publishing industry. Unfortunately though, that particular field of work began to down turn and Tim found himself in desperate need of a new way to make money to support himself. That is when inspiration struck him and he decided that following in the footsteps of his family before him would be a good idea. Because ice cream was practically in his blood, Tim decided to begin his own traveling ice cream business. After settling on the name Captain Ice Cream, he purchased a van and moped to start off his business. So far it has been doing decently, but he knows that in order to really get the business off the ground, he is going to need some help. So Tim took his sales pitch to The Shark Tank. There he hoped to appeal to at least one of the Sharks so that he could gather enough money to not only improve his business, but to begin franchising it as well. Tim rides into the Shark Tank on his very own moped and starts off the sales pitch by asking the Sharks for $48k in trade for 25% of his Captain Ice Cream business. Then he begins to explain to the Sharks how he would like to create and franchise his own novelty ice cream brand. 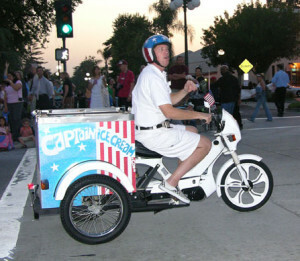 Each ice cream vendor would have their own custom ice cream moped and would be expected to wear the traditional white uniform when making sales. In addition to that, he owns the trademark to Captain Ice Cream, which saves him from having anyone else attempt to replicate the name. 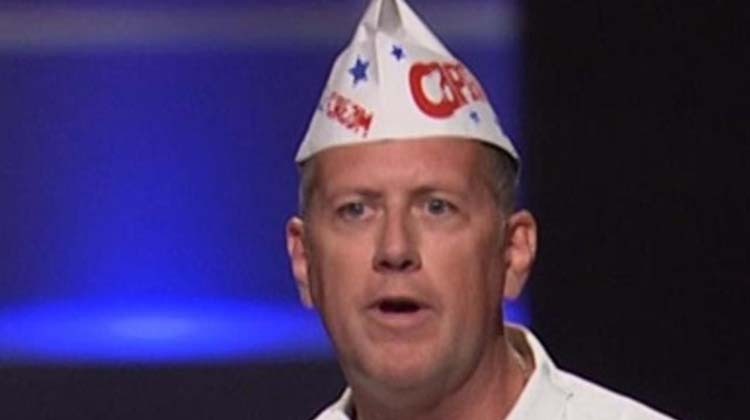 Tim then hands out a few samples of the ice cream that he sells, which is actually purchased from a different company and not made by Captain Ice Cream. 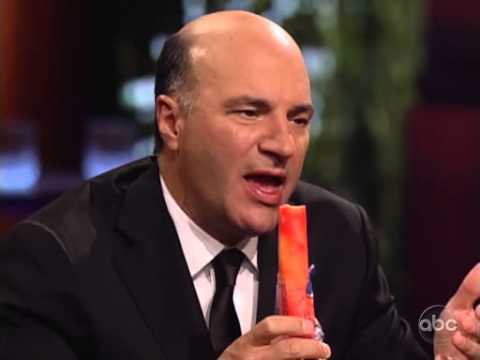 Kevin O’Leary asks Tim what the average cost is to manufacture one of the Captain Ice Cream mopeds, which turns out to be around $7k. He then asks what the general sales look like and the answer he gets ends up being a real disappointment. On average, Tim makes about $200 dollars every 4 hours or so. Then Robert Herjavec asks him what kind of profit he makes. According to Tim, making $25 dollars in profit per hour is his usual rate. What he wants the $48k for is so that he would be able to make a few more mopeds and to invest in making a few electrically charged ones as well. For now though, he just has the one he brought in to present to the Sharks. It is then revealed to the Sharks that Tim is just barely making a living off of his business, which brings Herjavec to ask if he sees a problem in trying to franchise his business when he can hardly support himself. He doesn’t seem to see the issue in it because he is still “learning the business”. 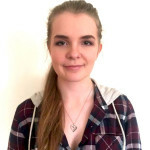 However, then Kevin Harrington speaks up to inquire on whether or not he has taken the necessary steps towards actually franchising the business; like hiring a franchising lawyer or preparing the needed documents. Clearly he hasn’t considering he is only making $25 dollars an hour. Barbara Corcoran comments on how she believes that all he is selling right now is simply a concept. She then brings into question how much she could expect to make when working 4 hours a day, 5 days a week as a Captain Ice Cream vendor. Tim argues that anyone could easily make between $25k to $50k as an ice cream salesman, but none of the Sharks appear to be too convinced by those numbers. O’Leary fails to really see where the investment opportunity is because he doesn’t think it would be that difficult for someone else to recreate a similar form of traveling ice cream that Tim has made. Daymond John comments, saying that he can appreciate the goal that Tim is trying to reach, but unfortunately he doesn’t see enough promise in it to invest. T im tries to argue that he would be creating a relatively inexpensive franchise, but O’Leary still can’t see how he would ever make his money back. Even though it would not cost that much to make a few more mopeds, he doesn’t believe that the concept itself is all that creative and Captain Ice Cream has nothing that is really capable of being patented. Corcoran tries to defend him by saying that it is a unique idea, which brings O’Leary to jokingly offer $48k of Barbara’s money. After that, O’Leary and Tim go back and forth with each other for a bit, but ultimately he decides not to invest any of his money into the business. Next to make his decision is Herjavec. He starts off by listing the facts that Tim has presented the Sharks with; that he doesn’t make any money, he buys the ice cream from a manufacturer, and has yet to sell even one franchise. All Tim can offer him is that he is just starting up the business, but that doesn’t do much to help him out. Herjavec still decides to keep from investing. That leaves Harrington and Corcoran, who both agree that even though he has the perfect personality to be an ice cream salesman, he came to the Shark Tank far too soon and didn’t have enough of a business to strike a partnership with them. So they also decide not to give him any money which leaves Tim with no extra money to invest into Captain Ice Cream. After appearing on Shark Tank, the Captain Ice Cream business did not completely crumble as most would have expected. They began to offer franchising kits online for anyone who might potentially be interested in joining the Captain Ice Cream team. The first kit offered including one of the custom mopeds, a new uniform, 500 business cards, an umbrella, and a royalty fee of $2495 dollars. In total, this costed $12,495 dollars to purchase. In addition to this offer, there was also another kit that included an ice cream van as well, but priced at around $44,495 dollars. These franchising options were offered online through the Captain Ice Cream website in 2014. However, since June of 2014, the website was closed down and no longer offered any other sort of information regarding the company. One can only assume that it finally reached its downfall and collapsed.